Most sports drinks are packed with sugar, so taking a sports drink to the gym is like bringing a bottle of sand on a desert trek, it kind of defeats the purpose. VITHIT offers all the benefits of a sports drink, with none of the bad stuff. Our aim is to reach VITHIT’s target demographic, showcase the many benefits of VITHIT, and create a lasting impression on customers all around the world. While researching the target demographic’s idea of vitamin drinks, we found that many were under the misconception that all vitamin drinks were unhealthy and packed with sugar. With this in mind we created content that showcased VITHIT as the Health Hero it is and positioned it against sugar, the enemy. Alongside this approach, we shone light on the many benefits of VITHIT, targeted consumption occasions and aligned VITHIT with the idea of a healthy lifestyle. We created custom content for several social platforms to gain mass exposure, and push a unified message of VITHIT. During this process we discovered the exposure potential of Instagram stories and it’s high affinity with our target demographics. All this resulted in the positive growth of VITHIT on an international level. Since April 2018, we have helped VITHIT achieve over 10 million impressions to their target demographic across Facebook & Instagram, both at home in Ireland and in international markets such as Europe, Australia, and the Middle East. 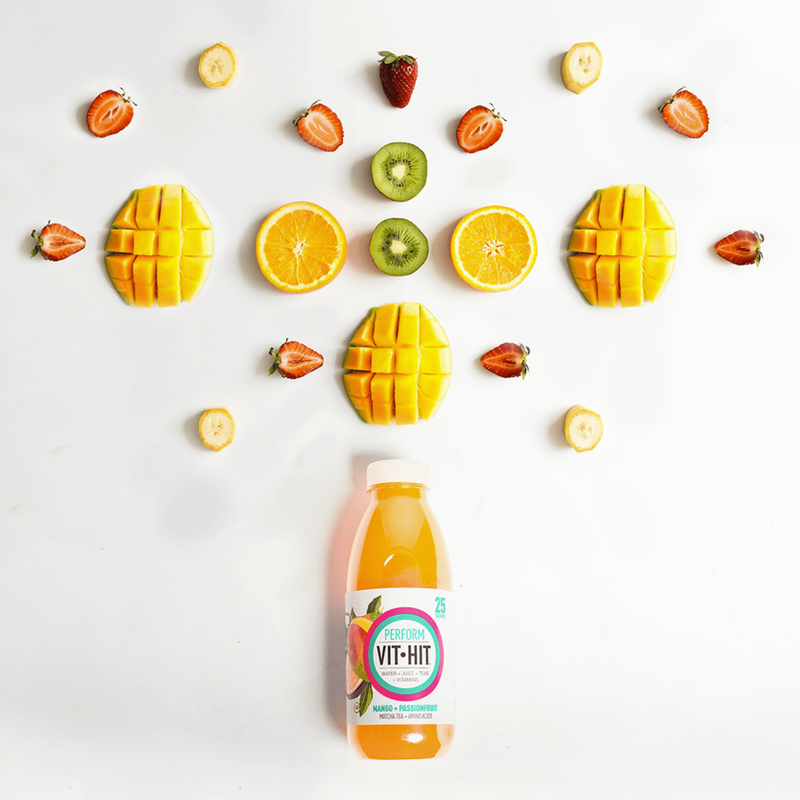 With a focus on value adding content and the aim to rewrite the narrative of vitamin drinks we have achieved dramatic increases across the board on VITHIT’s digital front.